Joe joined us in March, 2018 as a newest addition in the position of Sales and Marketing Representative. Joe brings many years of experience in marketing to commercial clients in northern New Jersey. His most recent position was with a franchise commercial janitorial company, supporting their marketing needs for more than 3 years. Joe is a welcome addition to our marketing efforts and I have the highest confidence will make an immediate improvement to our goals. 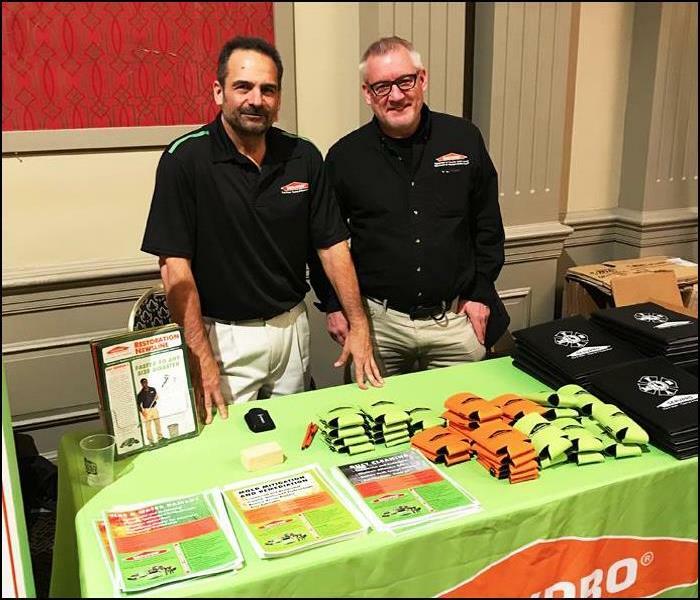 Brian Tucci is our Production Manager and has been with SERVPRO of Northern Sussex County for more than 18 years. Brian is an IICRC Certified "Water Removal Technician", "Advanced Structural Drying Technician" and "Fire and Smoke Restoration Technician". Brian is responsible for Production Crew development and management, job oversight, estimating and asset management. Chris is our Senior Crew Chief and has been with us since 2004. He is certified by the IICRC as a Water Restoration Technician. Chris is responsible for managing all assigned mitigation work as well as repair and rebuild. 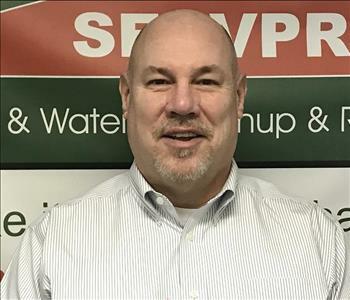 Daniel has been with SERVPRO since 2012 and has more than 5 years experience in our industry. Daniel is a Senior Crew Chief and is responsible for on-site customer, crew and project management. Daniel is certified by the IICRC as a Water Restoration Technician and Advanced Structural Drying. Garrett joined us on Feb 13, 2017 as an entry level Technician. Since joining, Garrett has excelled in his leadership and ability to manage jobs with excellent customer service levels. Garrett has become a vital player in our success. Cindy has been with SERVPRO since 2011 and is responsible for all customer service and production scheduling. Cindy is IICRC certified as a Water Restoration Technician. 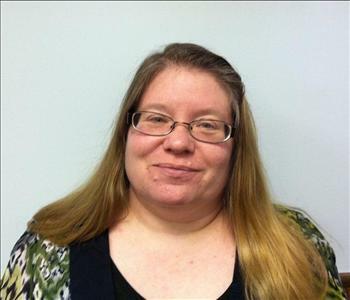 Cindy currently manages all administrative aspects of customer job documentation requirements. 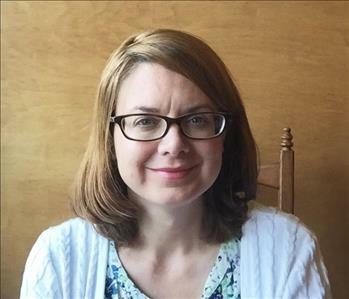 Candace joined us in 2016 and is responsible for Customer Service Support, Accounting and is our web and social services support coordinator. She is currently leading our web and social media campaigns and is responsible for growth in this marketing segment.